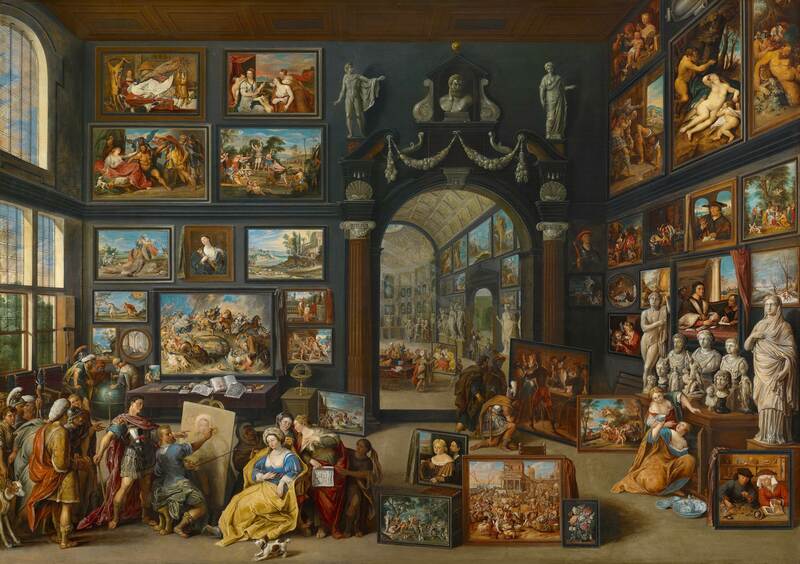 CODART member Fred Meijer has recently started his own service for art historical research. Fred G. Meijer Art History provides advice on questions of authorship and provenance of works of art, and offers various services for the writing of catalogue entries, essays and reports. For more information see his website, www.fredgmeijer.com. In July 2017, Fred Meijer left the RKD – Netherlands Institute for Art History where he started in December 1980 as a documentalist. He was named Curator in 1989 and was appointed Senior Curator of Old Netherlandish Painting in 2013. In addition to his curatorial duties, he served as an Editor of Oud Holland since 2001 after successfully functioning as Editorial Secretary for several years. Fred Meijer is a scholar on still-life painting and has published extensively on the subject. His list of publications (available on his website) includes numerous articles in Oud Holland, RKD Bulletin and Burlington Magazine, as well as catalogue entries, notes and contributions to exhibition and museum catalogues, and lexicons. He wrote the catalogues of two still-life collections, in Rotterdam (1989) and Oxford (2003). A Dictionary of Dutch and Flemish Still-life Painters […] 1525-1725, written with Aat van der Willigen, was published in 2003. In 2016 he received his PhD degree for his dissertation on the still-life painter Jan Davidsz. de Heem (1606-1684).